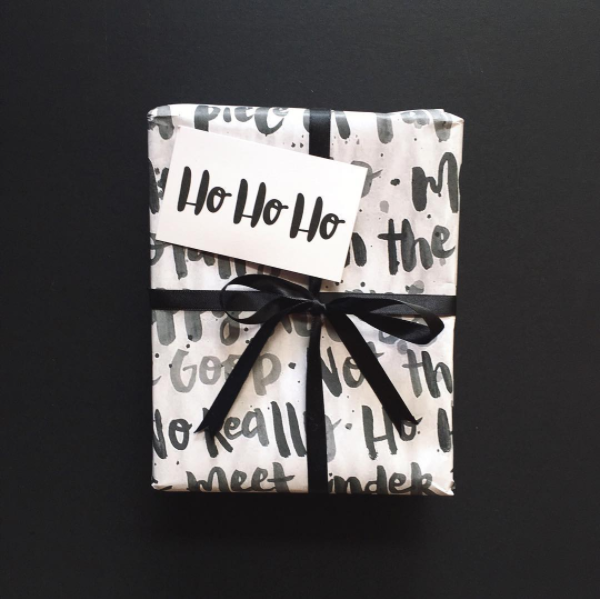 ‘Tis the season for giving, so we’re thrilled to gift you a festive helping hand with this beautiful FREE Christmas gift wrap handlettered by Shenton & Thrello! Designed exclusively for SC readers, this A3 Christmas wrapping paper can be used in black and white, or add some festive bling by applying gold foil over some of the words! You can follow the instructions in this tutorial to get the gold foil effect. We believe how gifts are wrapped add so much to the gift giving experience. Below Shenton & Thrello show us just how gorgeous this wrap looks paired with their Christmas gift tags. Click the button above to download your free printable. Happy wrapping! 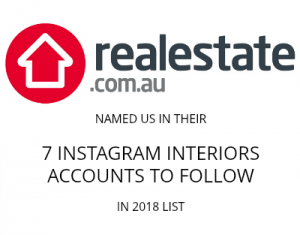 Next articleReader renovation: Dated ensuite gets a modern hex makeover!